Macchiato Pecan is a distinct exotic species with very unique characteristics. Its coloring consists of tan to blonde mix with many shades of brown to dark brown (black) creating a very dramatic character. 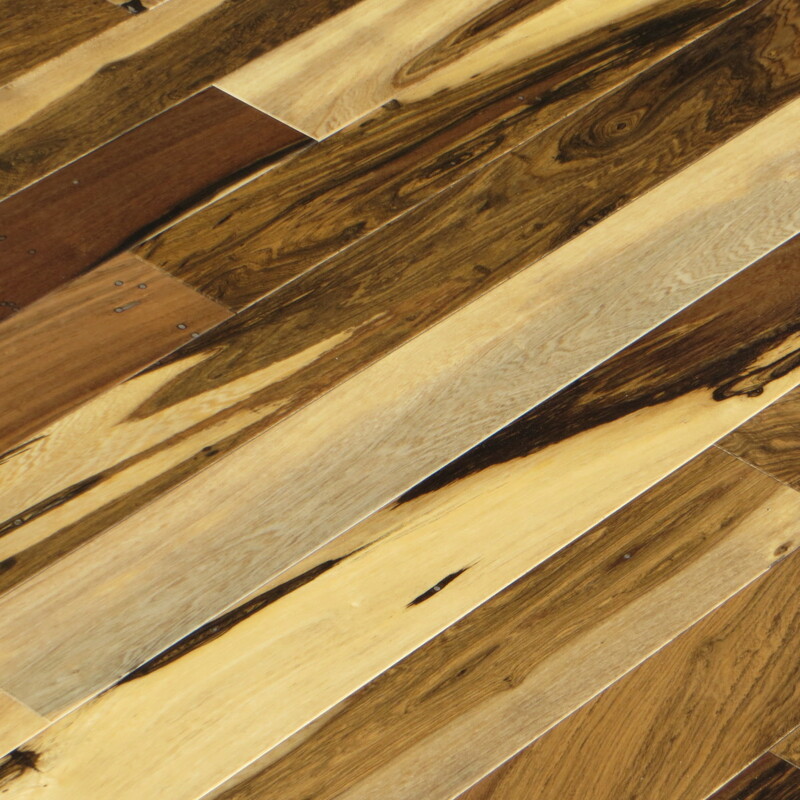 Its mix of color and character are intensified with unmistakable grain patterns which offer many decorating options; whether residentially or commercially.